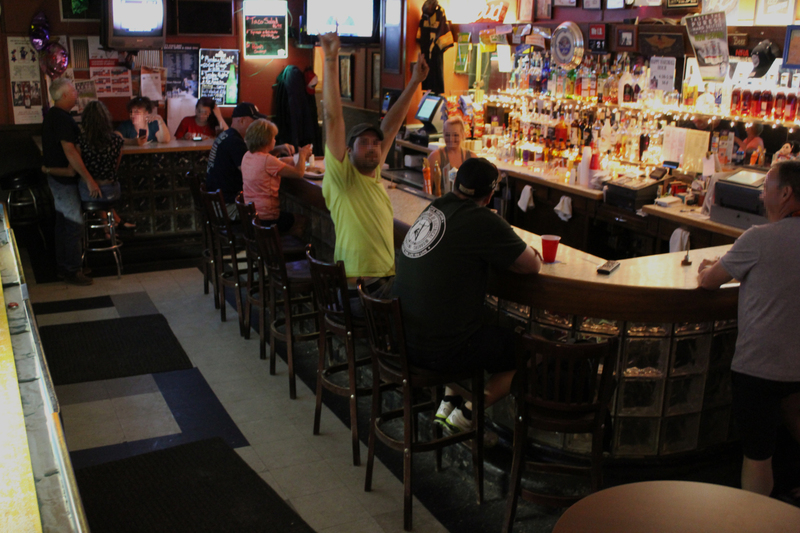 Mijos Bar and Grill – Come for the food – stay for the people! There’s a reason Mijo’s is a favorite among locals. 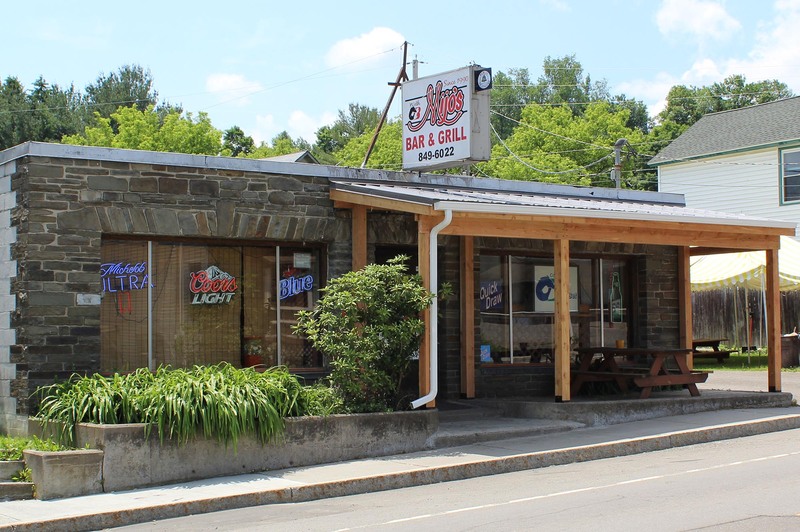 With a cozy atmosphere, great food, and a friendly group of regulars, Mijo’s is just the place to catch the next game or play a round of pool. 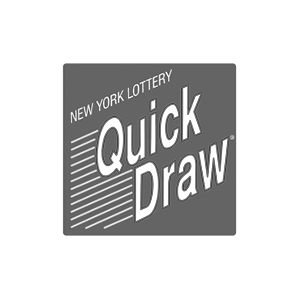 We offer horse race betting as a proud member of the Capital Off-Track Betting network, and we host the NY Lottery and Quickdraw. Thursday night is free jukebox night from 8 – midnight, and every May we sponsor a local golf tournament where you can show off your skills. Questions? 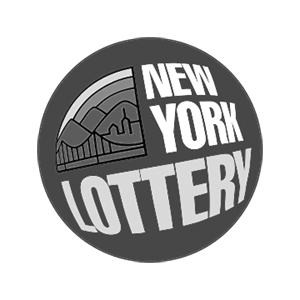 Get in touch on our contact page. To view our menu and our weekly specials check out our menu page. 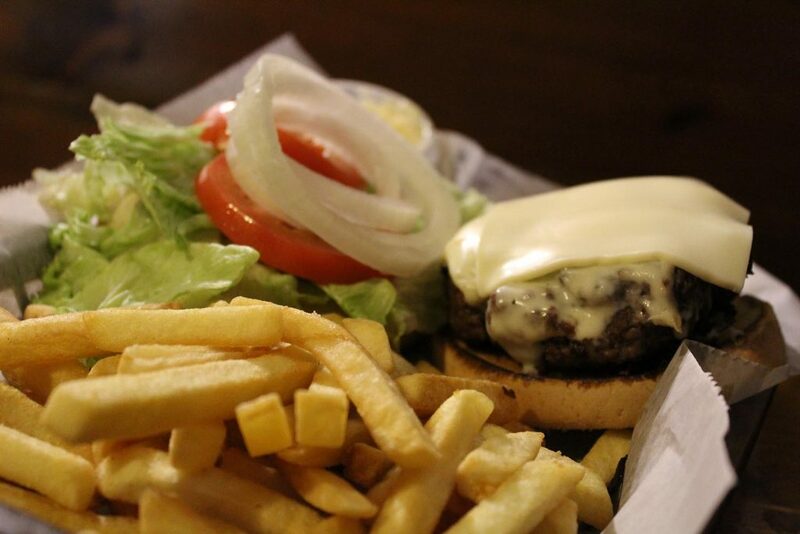 A double burger topped with lettuce, tomato, onion, American cheese, and mayo; served with a side of fries or a salad. Carved potato skins, seasoned and fried to a savory crisp, then stuffed with beef and melty cheddar cheese; served with salsa and sour cream. Pick two – from our chicken, steak, or seasoned shrimp fajitas. Each order comes with a side of tasty Spanish rice, lettuce, jalapeños and olives, salsa, sour cream, and cheddar cheese. Every M-F, 4:30 – 5:30 PM. 50 cents off mixed drinks, and $1.75 for beer! 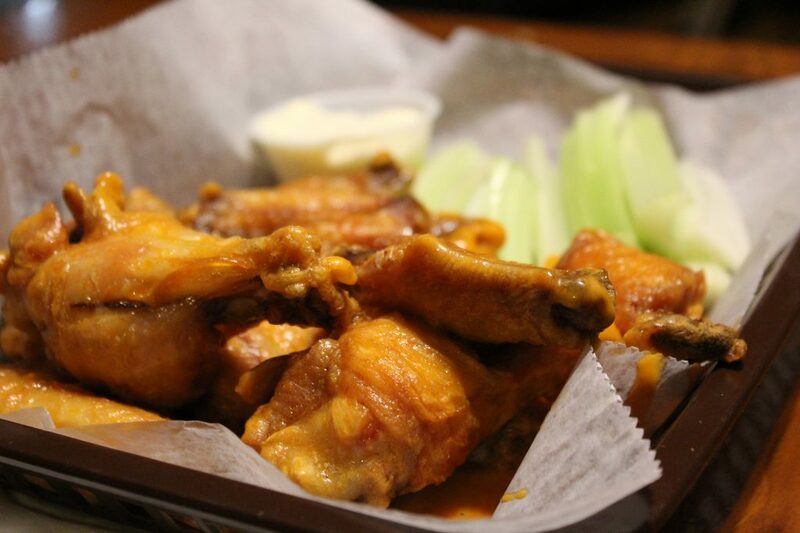 In-house only: 50 cent wings every Monday from 6-10PM! In-house only: $1 tacos every Tuesday from 6-9PM! Ladies – happy hour prices all Thursday night! $14.95 for a rack, $7.95 for a half rack! Comes with one side. 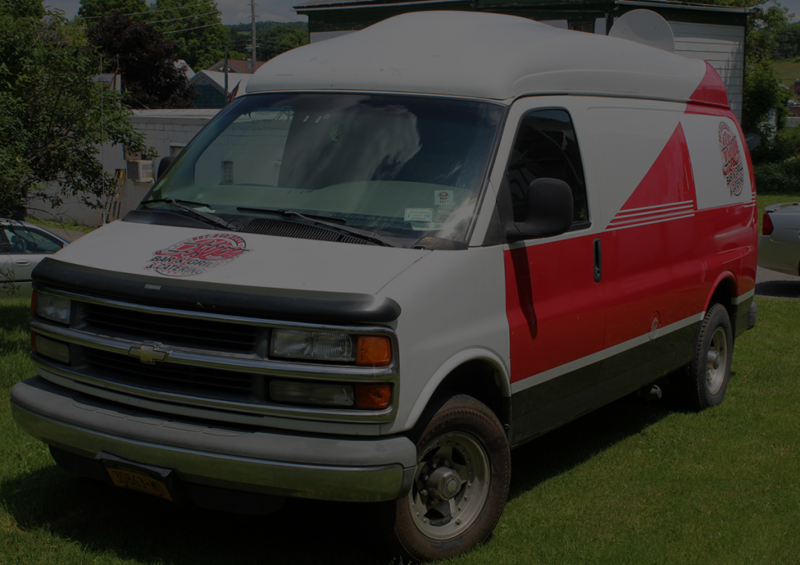 Since 1990 we’ve provided excellent catering to Cortland County and the surrounding area. We cater events such as business outings, graduations, weddings, dinner parties, BBQ’s, and more, and do so at affordable costs. Click the link below to visit our catering page, where you can view our menu and more information about our services. Mijo’s is a wonderful small town bar that serves great food with a great bunch of employees that treat you like family. Made with by Bullnose Media.